I have spent the last four years working in product teams to deliver key business outcomes utilising my skills as a software developer to help startups and Government agencies create user-centric products. More recently I have been working as a Delivery Manager to facilitate agile ceremonies and drive deliverables at Expert360. These multidisciplinary roles have given me the skills I need to successfully take on the role and responsibilities of a product manager. 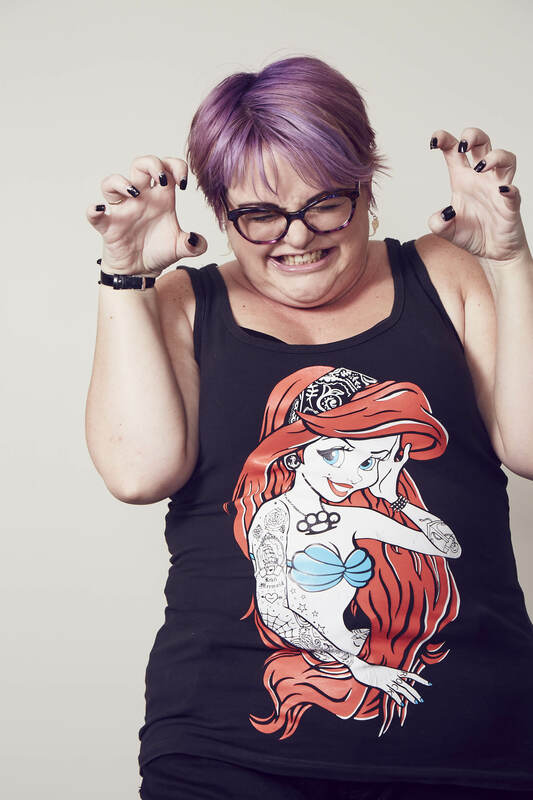 I am an active member of the Sydney tech community and a passionate advocate for diversity. I was part of the first Australian Rails Girls Summer of Code team, which involved contributing to Spree Commerce. I was also a Co-Organiser of Women Who Code Sydney. Since then I have founded Elixir Girls a two-day program aimed at increasing the number of women learning functional languages. In my spare time, I like to gather data about diversity in the Australian technology community, play with my sausage dog and knit. As a delivery manager, I work with multidisciplinary teams as a servant leader to improve and support agile practices at all levels of the organisation. I use my skills as a problem solver to assist, guide and facilitate where needed but I am not afraid of getting in and doing the actual work. I have a passion for building diverse and inclusive teams and empowering those teams to deliver user centred products. I helped the company achieve a successful 13Million series B raise in July 2017 by improving and supporting agile practices in our delivery teams. Since then we have continued to work on improving our Continuous delivery practices and addressing our technical debt and user experience. As a Transformational Engineer at the DTA, I have helped prototype complex applications rapidly based on user needs. After validating and quickly iterating on our prototype, I have created usable, semantic and accessible front end interfaces while working in cross functional agile teams. I ran regular knowledge sharing workshops on basic coding techniques, security and commonly used products such as GitHub to improve collaboration between technical and non-technical team members. 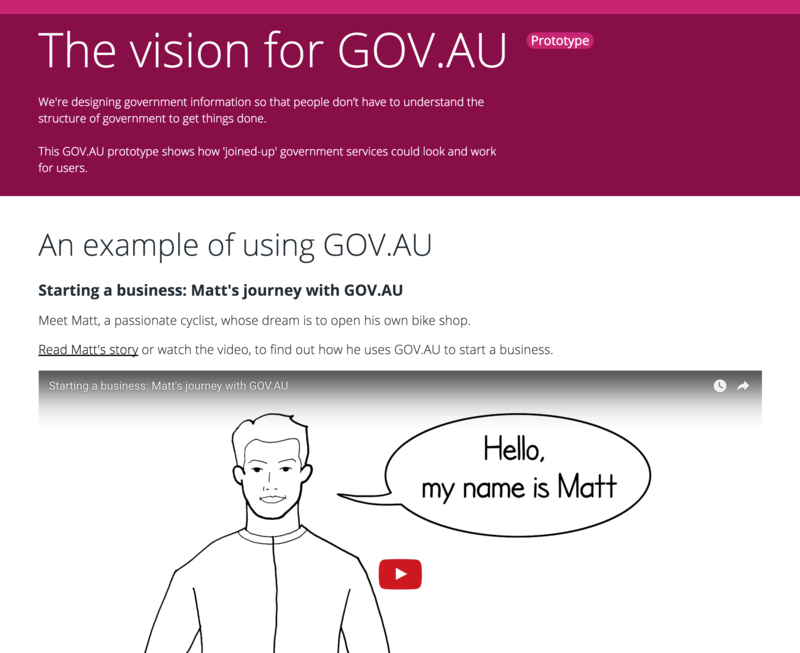 I assisted in implementing a design guide approach to Government services. I helped run the DTA's technology guild which brings our entire technology team together fortnightly to share knowledge and address the technology issues in government. 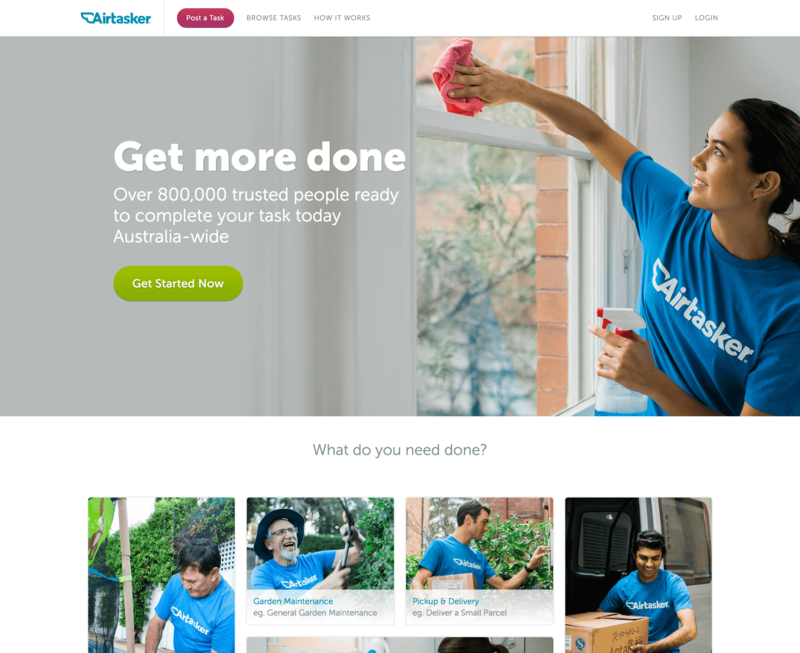 As a short term contractor at Airtasker, I assisted with the rebranding of their website in 2015. This project involved working on an existing React.js application to restructure the layout and write new maintainable style sheets. Working alongside the creative director and Design team, I quickly interpreted and implemented modular and responsive designs to meeting a tight launch deadline. As Operations Manager I was responsible for the day-to-day and strategic operations of the business. This included defining staff KPI's, performance measures and management as well as managing commercial arrangements with 3rd party vendors for infrastructure and tooling. I assisted with providing the product team with consumer-based insights into evolving requirements to help guide the development process. In this role I have gained experience in selecting, setting up, defining, documenting and communicating supporting toolsets in line with established support processes. I have worked independently and under tight deadlines, to determine priorities, analyse data and quickly respond when faced with new and complex tasks. As an Engineer for Fame & Partners I was responsible for working alongside Design, UX and our CTO in the implementation of a website redesign. I successfully managed tight deadlines and conflicting priorities to deliver a responsive e-commerce platform that allows the end user to choose to customise and purchase their dream special event dress. I worked closely with marketing on supporting them with promotional landing pages which helped us to delivery month on month growth in revenue. My dedication and passion for the business and the people involved saw me promoted to Operations Manager in May 2015. As a Web Developer at Maxwell Forest, I worked closely with our design team and senior Engineers to develop beautiful, functional and responsive web interfaces that promoted our brand and products. During this time I gained valuable skills in responsive web development, expanded my experience with jQuery, CoffeeScript, SASS, Ruby and Rails and learnt about product development. As a Project Manager at Agency Box, I liaised with clients to establish their needs and exceed their expectations. I worked alongside our team of developers and designers to skin our products and meet fast turn around times. Over the course of my career so far I have had the opportunity to work with some amazing people on exciting and challenging products. I have a variety of foundational skills from project management to engineering and delivery management that would benefit any team. I always bring a lot of passion for what I do to any work that I take on. I am looking to take the next step in my career to become a fully fledged Product Manager. I am interested in roles where I can receive mentorship and help guide cross functional teams to deliver outstanding products. I am passionate about my personal development, and I am always on a mission to learn something new be it from my colleagues, at a meetup or conference, a book or a course. I enjoy being able to take what I have learnt and bringing it back to my team to drive continuous improvement and best practices. If you are interested in what I am learning check out my Kanban board. I will soon be starting the Product Management course at the Product Institute to develop my skills further in product roadmaps, strategy and stakeholder management. I undertook this course to develop my understanding of user research and how to build great products by engaging with your target audience. I learnt how to conduct and analyse research as well as how to create persuasive designs and run usability testing sessions. I completed this online course to gain a better understanding of project management and the product lifecycle. I learnt how to estimate timelines, budgets and allocate resources and have since put the practices of managing change and risk into effect. Through out this course, I learnt how to design and build databases and integrate them into websites. We worked alongside real world clients to establish their needs, recommend and implement technical solutions to solve business problems.This course gave me my foundational skills in programming using PHP, SQL, jQuery, HTML and CSS. I also gained an understanding of project management and basic industry business practices. To better understand the business decisions behind development work I took an online Marketing course during which I learnt about communicating the value of products, market segmentation and consumer behaviour. Since my completion of this course, I can work in close collaboration with all aspects of a business to better define and drive objectives. During this course, I improved upon my technical skills in Photoshop and Illustrator while adding skills in video editing, photography, 3D modelling, animation and interface design. My Final project 'A Disney Nightmare' incorporated 3D modelling, animation, videography and soundscapes and won me the High Achiever Award. It was also featured at the Manly Art Gallery and Museum. What I can bring to your company. 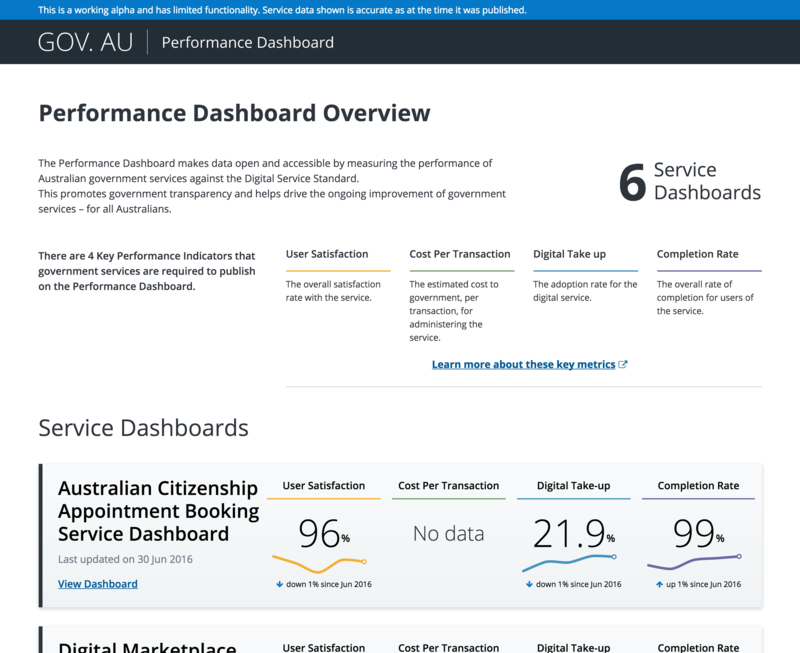 Built using Bootstrap and Jekyll to rapidly prototype what joining up government services might look like. This prototype was presented to Cabinet in December 2015. 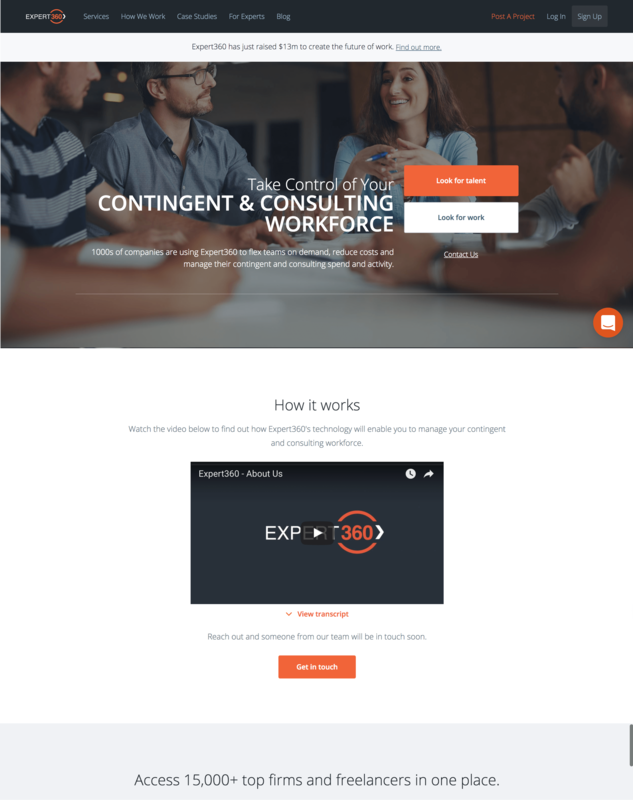 A transactional website built using Ruby on Rails and React.js. I was responsible for assisting with the rebranding. 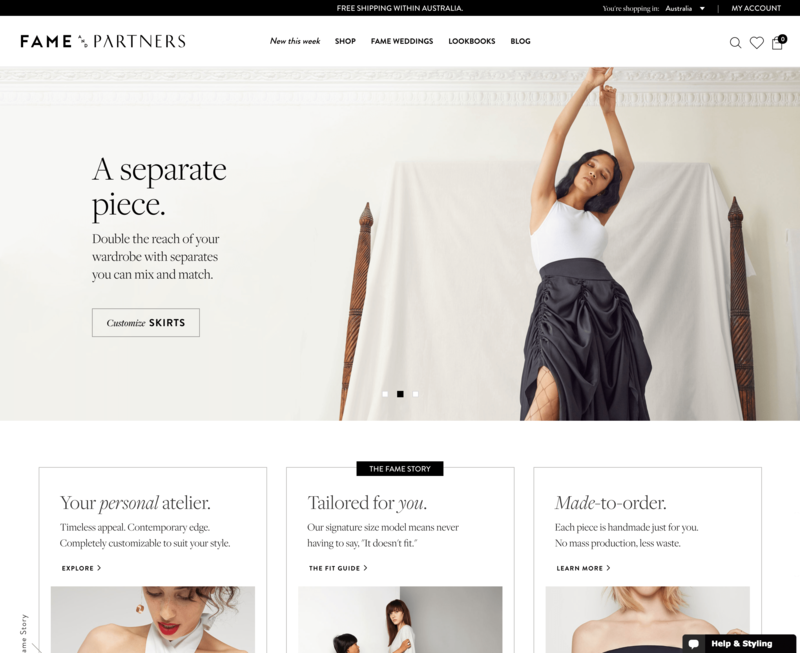 An e-commerce site using Spree Commerce I assisted with the redesign and rebranding of the Fame & Partners website, along with the addition of new responsive features and campaign pages. 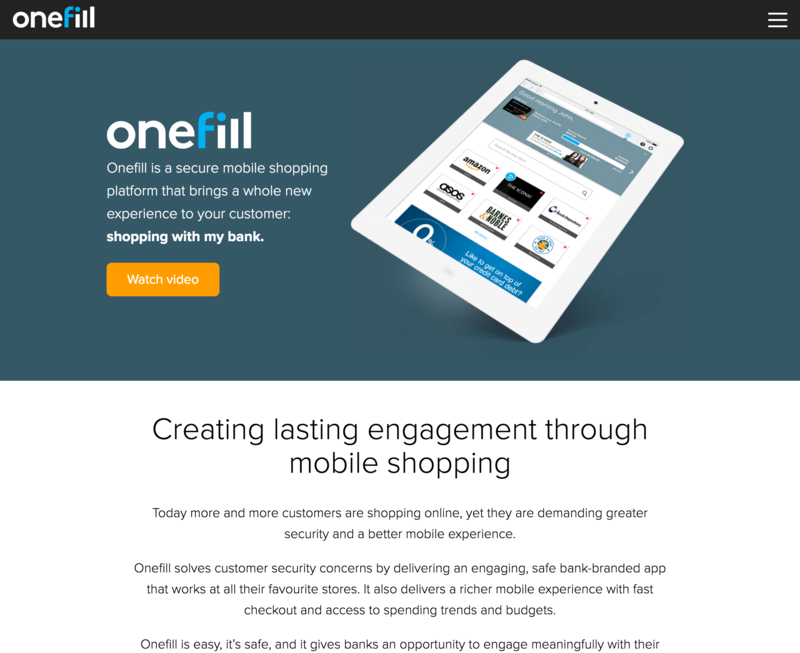 A simple one page web application built in Middleman to showcase the Onefill product.